Have you ever heard of EverlyWell? I just randomly came across it one day on Instagram and it piqued my interest. It is a company that partners with certified Clinical Laboratory Improvement Amendments (CLIA) labs and works with board certified physicians that review test results. 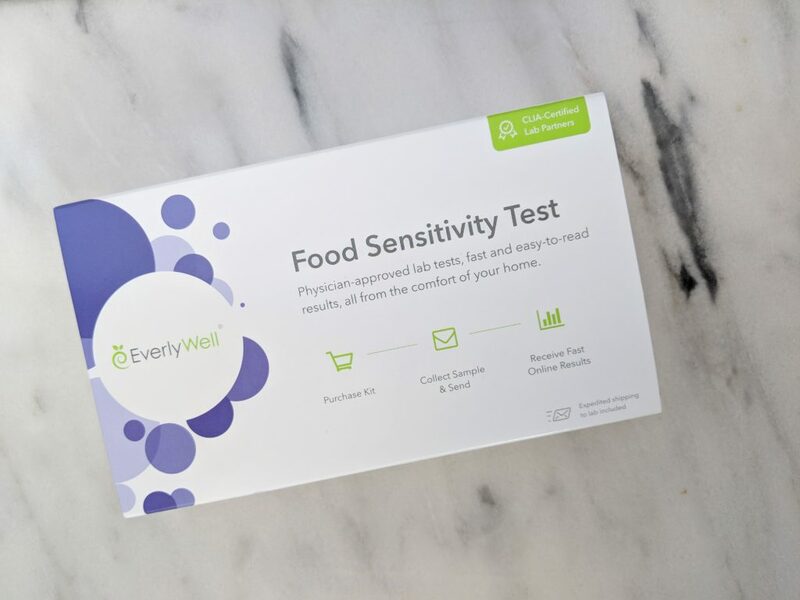 EverlyWell offers multiple different types of health tests that you can take in the comfort of your own home. I have always struggled with stomach issues and can never seem to figure out what sets it off. 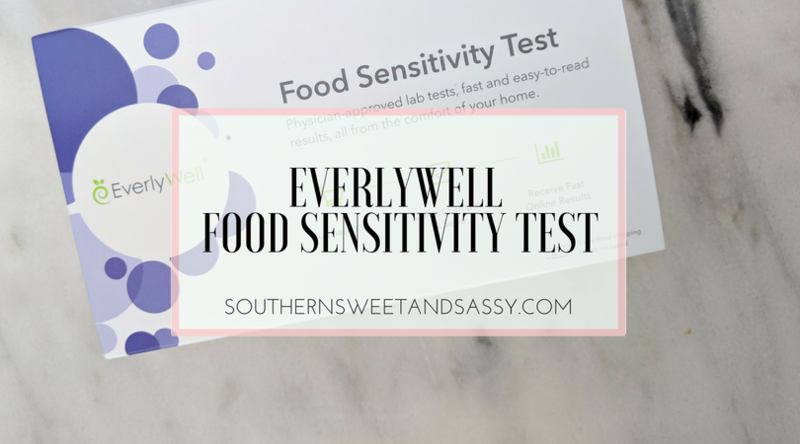 When I saw that EverlyWell offers a food sensitivities test, I jumped on the opportunity to figure out how to tame my tummy. Within days of ordering, my at-home testing kit arrived with everything I needed to get started. 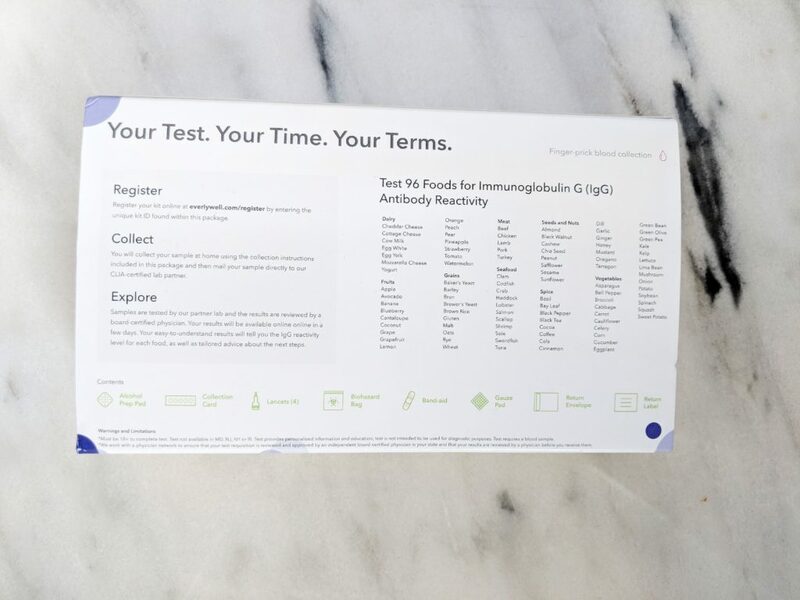 The test comes with a prepaid shipping envelope that you just drop in the mail, and EverlyWell will notify you when your test arrives at the lab. 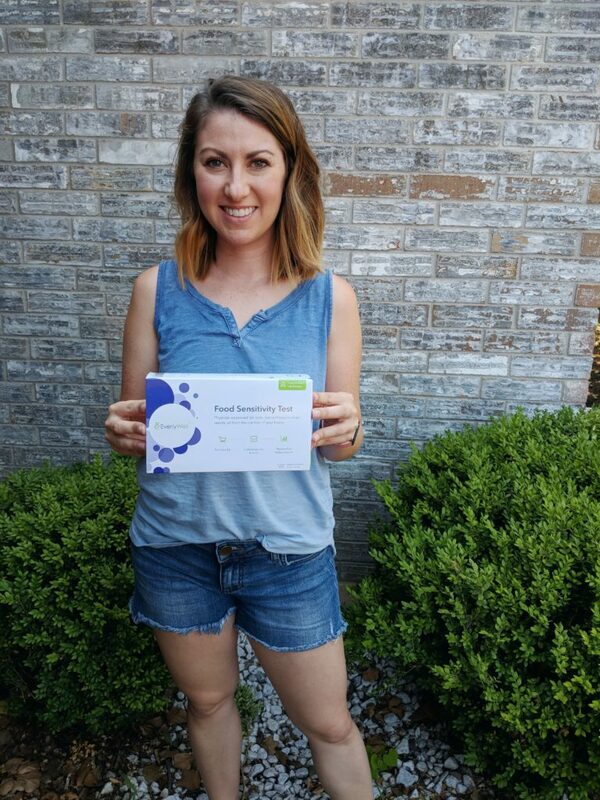 It takes about 5 business days to get your results and I was so anxious to get them back! When the results are in, you will receive an email that will take you to the log in page where you registered your test. 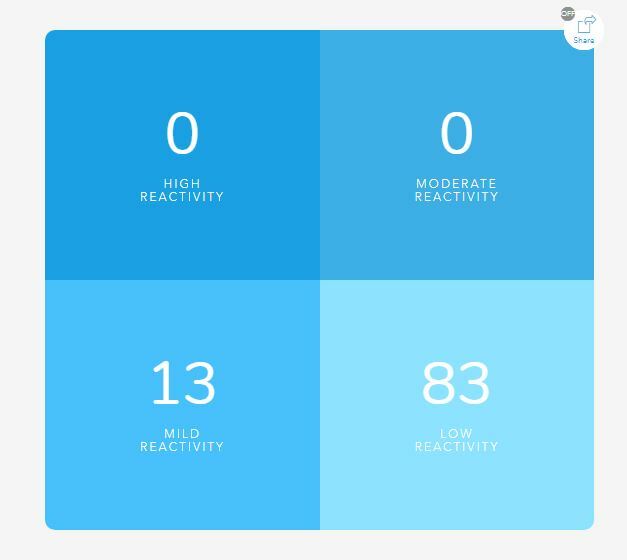 The results are broken down into four different categories: High Reactivity, Moderate Reactivity, Mild Reactivity and Low Reactivity. I was surprised to see that I didn’t have any of the 96 foods that were tested fall into the High Reactivity or Moderate Reactivity. What surprised me even more was what foods caused a mild reaction. Lemme tell ya, some of these are STAPLES in my diet! In all my times eating Whole30, I would have NEVER guessed that eggs, pork, carrots and sweet potato would cause any type of reaction. 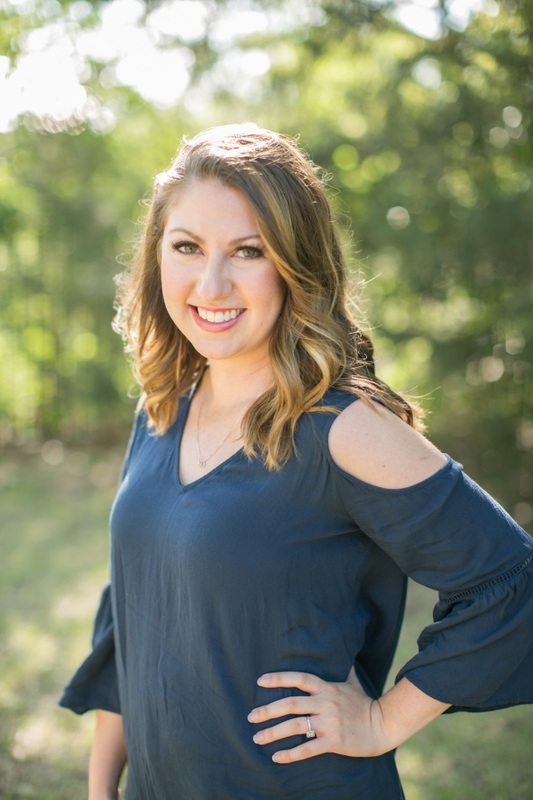 I never really achieved the “Tiger Blood” energy that is discussed in the Whole30 community and now I have a slight inkling why… I ate eggs and sweet potatoes like they were going out of style (still do). That was breakfast just about every day. I plan on going on an elimination diet and seeing the results after 30 days. I know this is going to be a huge challenge but it will force me out of my comfort zone and try new meal options. If this test (or one of the tests below) is something you want to try for yourself, you can follow this link and get 10% off any of the tests. 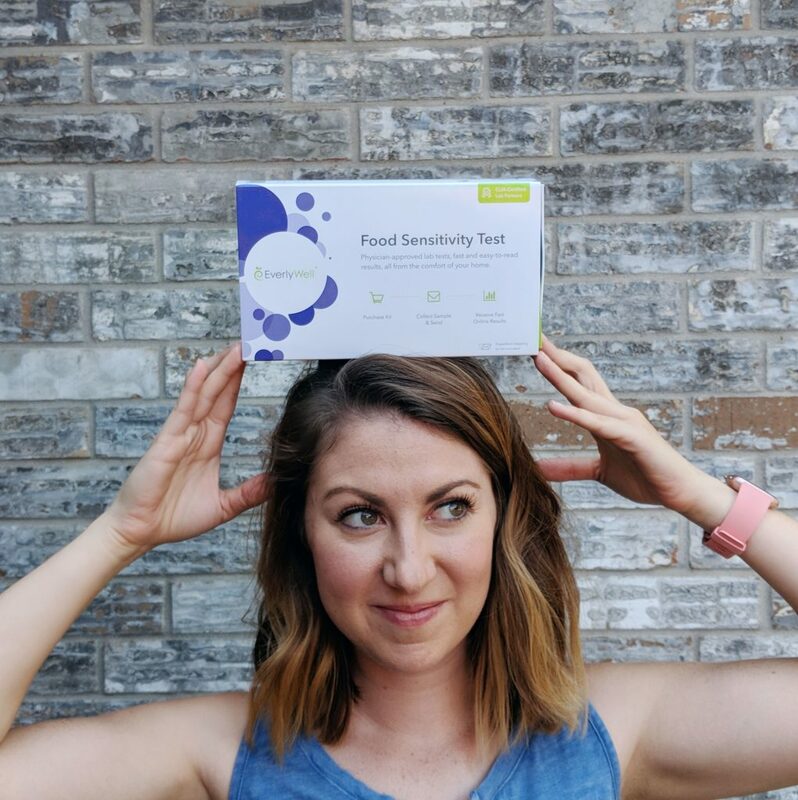 I would love to hear if you have ever tried a food sensitivity tests and what your results were!